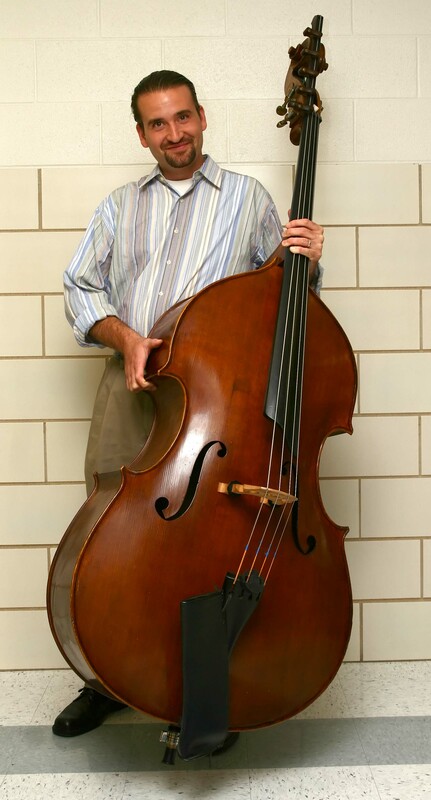 Where do I get a bass? How do I put the bass in the car? 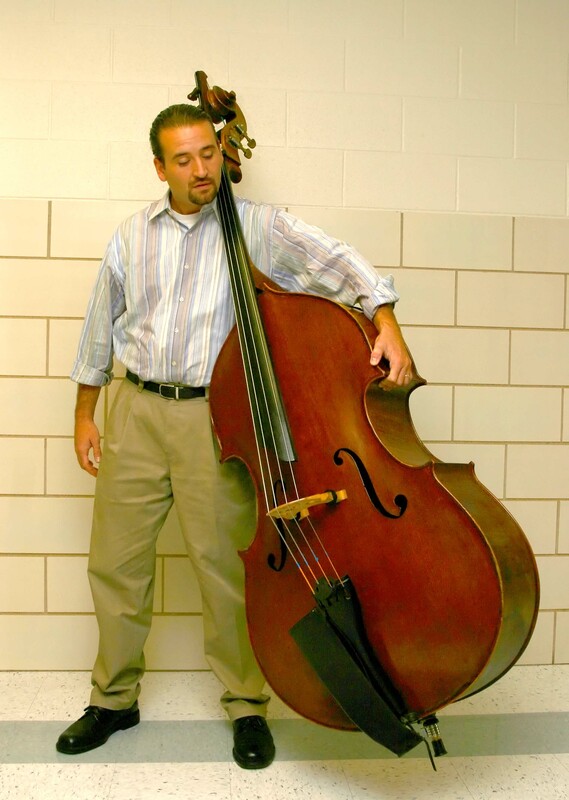 There are several ways to carry the bass, depending on your case, if you have a stool, etc. If you have a case, and I recommend something similar to a Mooradian, Cushy, or Reunion Blues, then the handles make things quite easy. 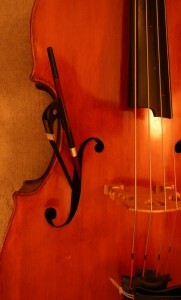 I generally carry it using a side handle with my right hand, with the strings facing my left, and the neck resting on my shoulder. This leaves my left hand free to open doors. If you use a stool to play as I do, the same thing will work, just use your free hand to carry the stool. When you are going inside, use the left door. 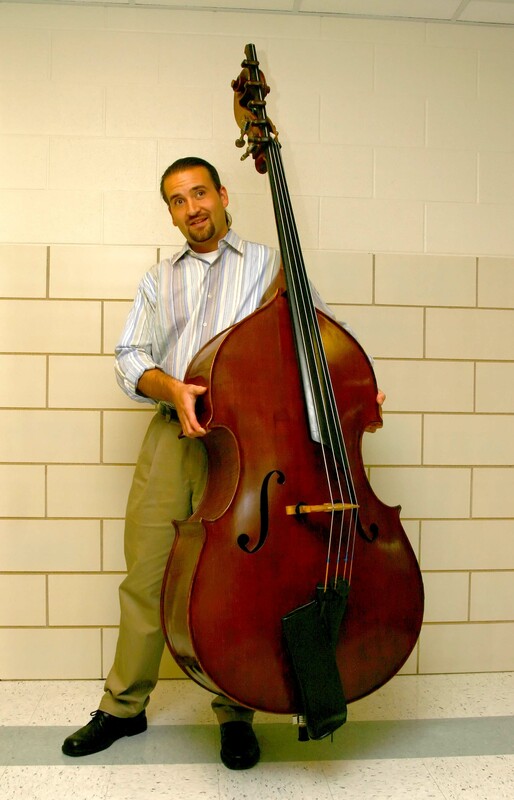 Go up to the door, open it with your left hand (bass still in your right), hold it open with your foot, get your bass and most of you inside, then reach back for your stool. It’s quite easy but it takes a little practice. Below is a video of Jason Heath using another method with the right hand door. When going outside there are a couple ways that work. 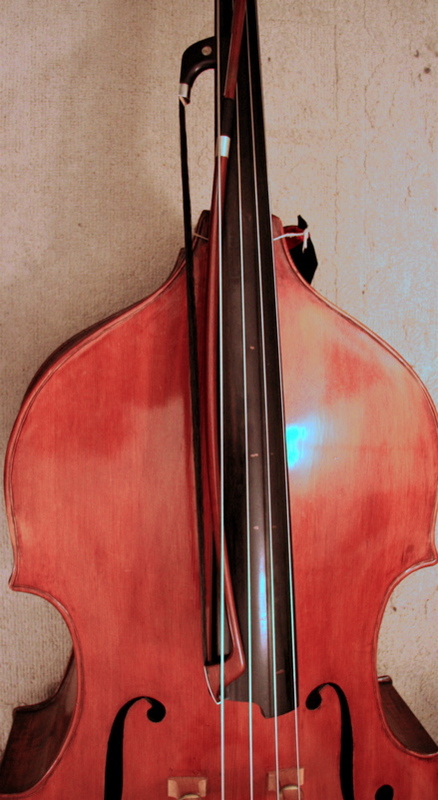 Use the left door and go out backwards so your back opens the door not the bass. Then just hold the door with your foot and away you go. Or you can use the right and open it with your foot, and then reach back for your stool. First – DO NOT carry it by the fingerboard (fingerboards are put on with hide glue which is meant to come off). How not to carry a bass. 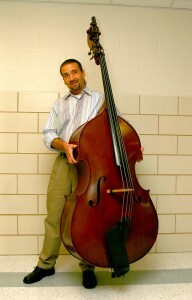 One way is to stand behind the bass and put your left hand below the left upper bout in the cutaway and your right hand below the right upper bout. This works well for younger players. Or, use a technique similar to carrying it with the case. Using your right hand: stand the bass against you with the strings facing the left and grab the cutaway with your hand. This is the best way since it leaves your left hand free to carry the stool or open doors. Just remember – the bridge is very delicate and cannot be bumped. Also the neck is not infallible – apply enough force and it will break. Avoid putting stress on the neck. 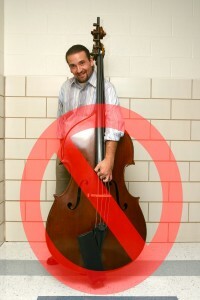 Be careful, it IS a musical instrument. First do NOT put in an ‘F’ hole! 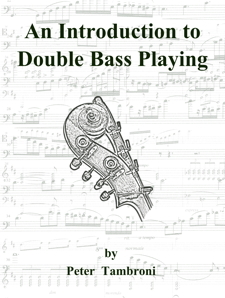 Most players will put it under the E string. Other will have a bow quiver on their bass. Also available as a multimedia book on iTunes for your iPad.